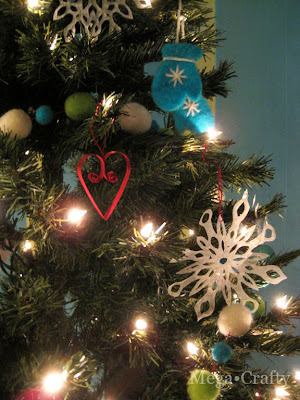 I've been so busy finishing up all my holiday prep I almost forgot to post my last few Crafty Christmas Tree tutorials. 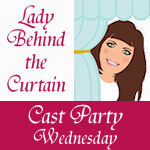 Yikes- sorry about that! I have 2 ornaments and a tree topper to account for so here it goes. 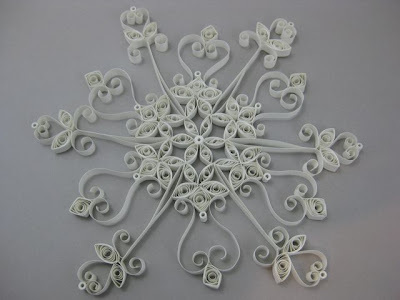 This flake is a design by Deb Mackes (via all things paper), click over for snowflake patterns and to see how nice it's really supposed to look when a quilling pro does it. 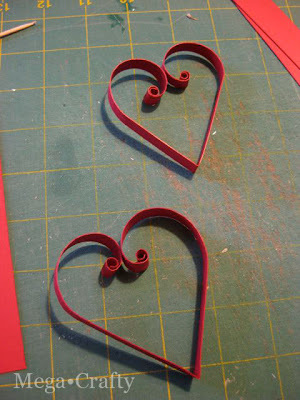 The paper used was scrap printer paper that I cut into quilling strips. 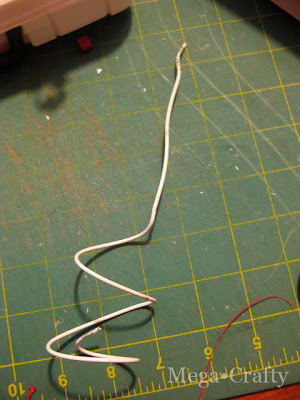 The base is made from an old wire clothes hanger that I cut and bent into shape. I hot glued the snowflake to the wire base. And my tree topper was done. Because I was using the song "baby it's cold outside" as my theme for the tree and it's a romantic song I wanted a few heart ornaments. I also didn't want the tree topper to be the only paper quilling on the tree so I chose that method for the hearts as well. 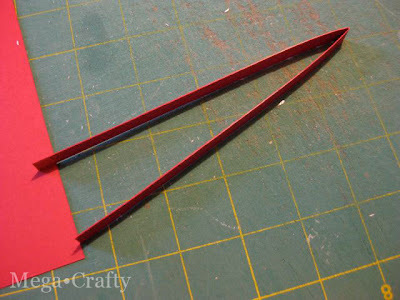 I cut strips of red paper, folded them in half, then curled the ends using a wooden skewer. 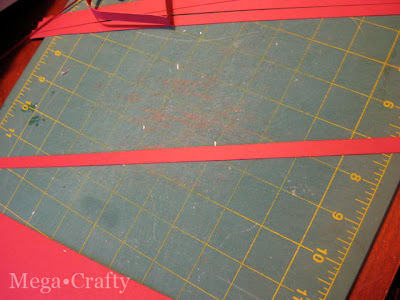 Then I glued the curved parts, along with a loop of embroidery thread (for a hanger) together. 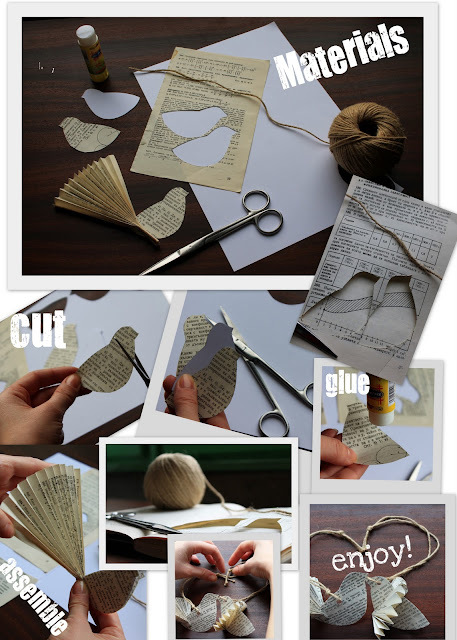 Once the glue dried they were ready to hang on the tree. Definitely my quickest ornaments of the whole challenge! 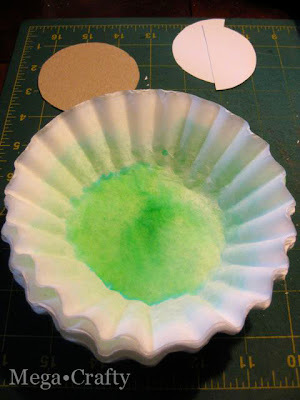 Last but not least I made honeycomb balls using tie-dye coffee filters. 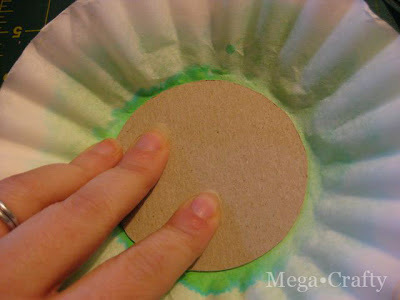 My first step was to dye coffee filters green using markers and some water. 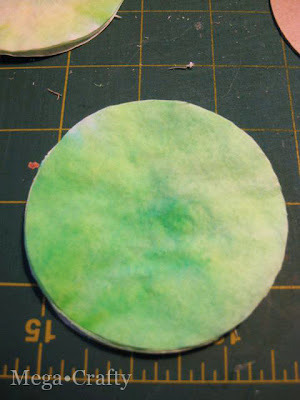 (Step by step on dyeing filters can be found here). 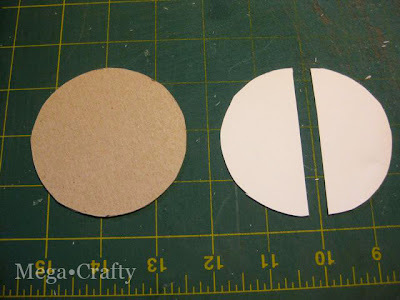 Then I cut a circle template out of cardboard and used that template to cut a circle out of white card stock. 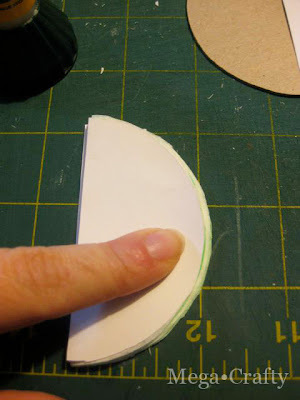 Then I cut my card stock circle in half. When the filters were dry I stacked bunches of them together and cut them all into a circle. 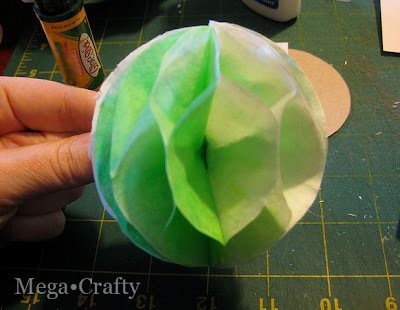 Finally I followed this how-to on making a honeycomb paper ball. Heart Ornament- Glue isn't counted against the budget, I bought a sheet of red paper for 25 cents and the embroidery floss was leftover from my garland. 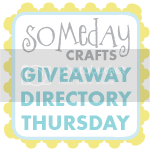 Honeycomb Ornament- Free since all the materials were leftovers from other projects in the challenge. And that's how I got to $14.97 for my tree. Everything here is beautiful, but that tree-topper is AMAZING!! I could never do that. I hope you are going to save all these for next year! 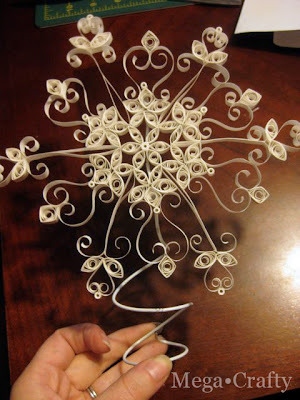 I LOVE that you made a quilled snowflake as a tree topper - it looks beautiful! 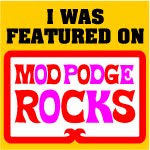 (and thanks for the link. 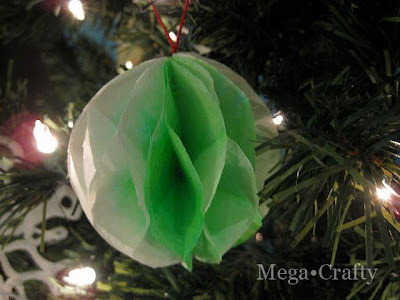 :)) The heart and coffee filter ornies are super too - what a great little tree. Merry Christmas, Meg! Wow! 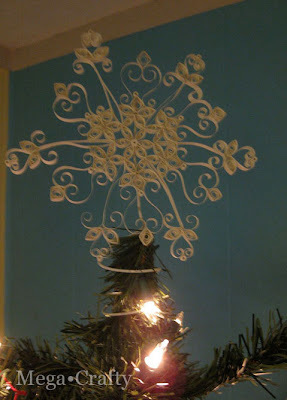 I love the quilled tree topper. So pretty and whimsical. 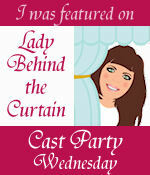 The whole project came out great! Meg, your challenge was lovely and resourceful, as per usual. Now that you've finished the project, I can show you my small contribution. Your inspiration is beyond measure. You poor thing - finishing up right at Christmas. You are too good to all of us. The star is absolutely stunning. It must have taken you hours to complete. 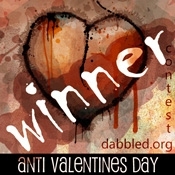 I am especially in love with the hearts! I MUST make some of your hearts! Thank you for all of these tutorials, Meg. Now you deserve a long winter's nap! 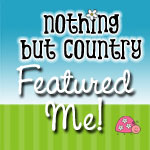 Thanks for the comments, I'm so glad you all liked these! And Pam- I have been taking a long winters nap. 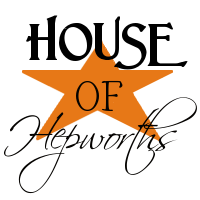 : ) That's why it's taken me so long to reply to these... it's been a bit too long of a nap so more crafting soon!